Applications for October 2019 entry are now being accepted. The Programme is delivered in conjunction with Oxford's Nuffield Department of Primary Care Health Sciences and is supported by the Centre for Evidence-Based Medicine. This modular part-time programme is particularly suitable for academically gifted medical and dental trainees with the potential to be the independent researchers of the future. Applications for admission in October 2019 are accepted from 3 September 2018.
use theories and principles underpinning clinical research to inform their own research practice. 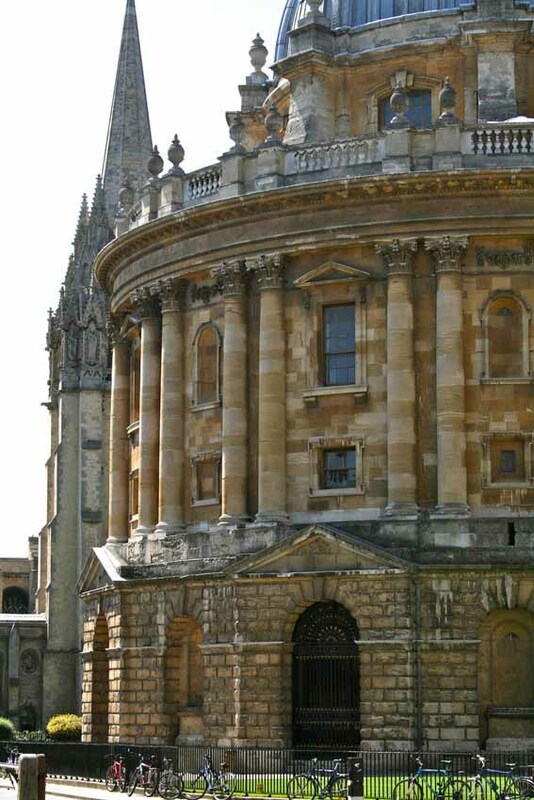 The programme is delivered through the Department for Continuing Education, with the expertise in curriculum design and teaching drawn from the Nuffield Department of Primary Care Health Sciences, the Centre for Evidence-Based Medicine, and the Oxford University Clinical Academic Graduate School. The Postgraduate Certificate is normally completed between 1-2 years. It consists of three assessed taught modules and includes thorough introductions to the principles of evidence-based practice in health, and to study design and research methods. explain the rationale for the selection of tools used in the analysis of phenomena. Attend and complete the 2 compulsory modules and 1 option module. Students will also be expected to complete three written assignments, usually of no more than 4000 words, one on each of the chosen modules above. This course uses the Department’s online assignment submission system. In order to prepare and submit your course assignments you will need access to the Internet and a computer meeting our recommended minimum computer specification. Students of this course may use the student computing facilities provided in Departmental buildings. Applicants will be expected to demonstrate an approach to their study which includes demonstrable skills of critical analysis, wide contextual knowledge and the ability to manage their own time. These rates (in pounds sterling) are for the academic year 2019/20 and will increase annually. The annual award fee is due for every academic year (or part-year) attended; module fees are due in advance as invoiced. Fees must be paid in accordance with the Terms and Conditions for the programme. See the Oxford University website for Home/EU and Overseas classification of students for fees purposes. The Illustration is based on the fee rates for the academic year shown; however, fee rates for attendance in future years will increase, so students attending for more than one year should expect the total to be higher than is shown in the Illustration. The exact amount will depend on the fee rates set annually, and upon the years you are in attendance; these are normally published well before the start of each academic year, but for your own budgetary purposes you may wish to estimate a 5% annual increase on fee rates. Applications for this course should be made via the University of Oxford Graduate Admissions website. This website includes further information about this course and a guide to applying. For those on the Oxford University Clinical Academic Graduate School Advanced Clinical Fellowship Programme, please ensure that you have registered with OUCAGS before you apply by emailing oucags@medsci.ox.ac.uk.